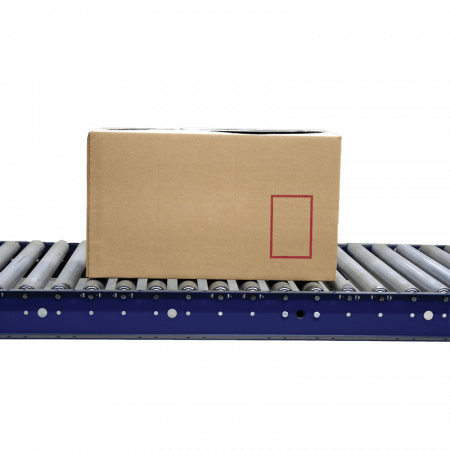 A conveyor using gravity to move goods along a system of rollers. 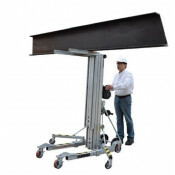 This equipment item is designed to make loading and unloading of trucks faster, safer and easier. 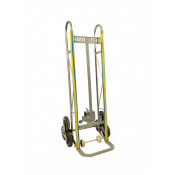 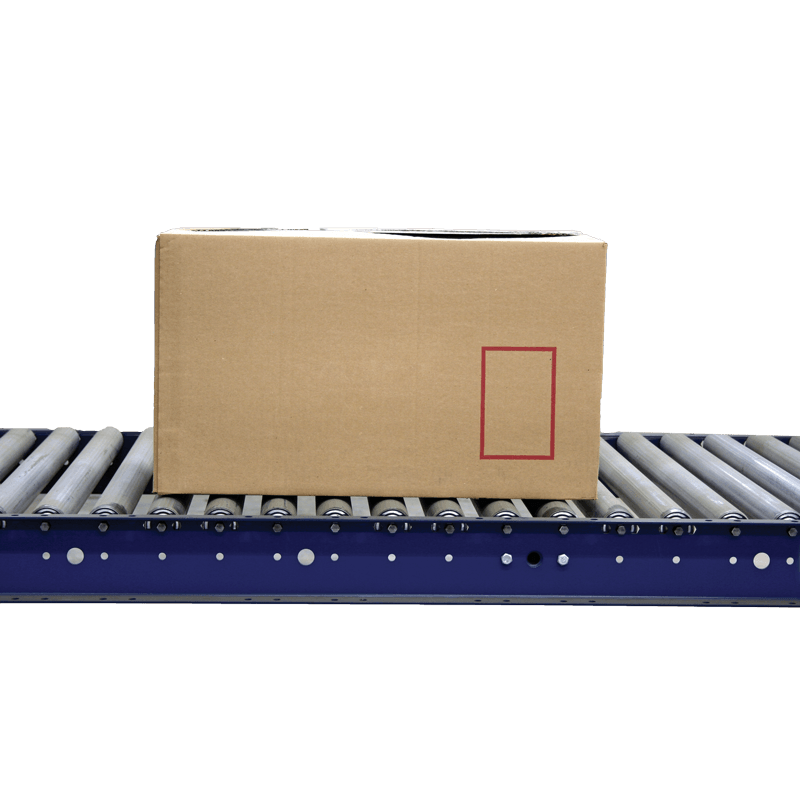 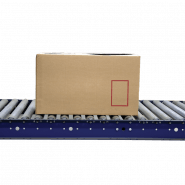 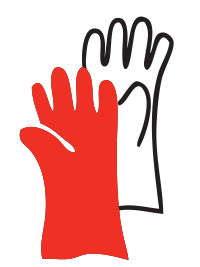 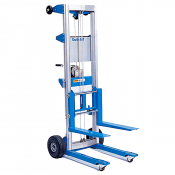 Ideal for use at distribution centres whilst shipping and receiving goods.